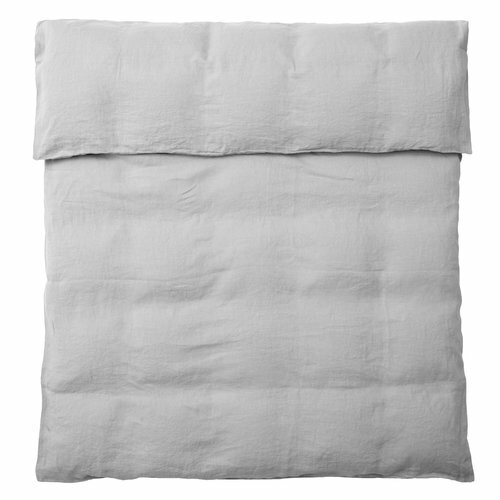 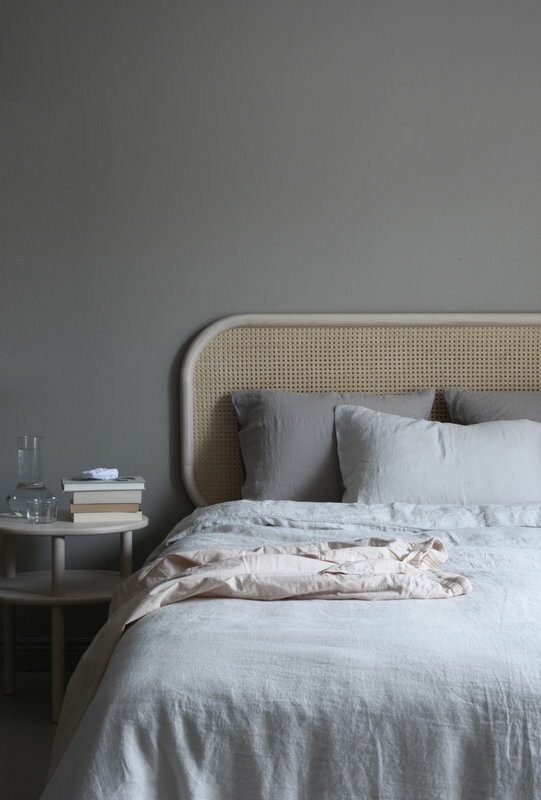 Linnea duvet cover from the Finnish bed and bedding manufacturer Matri is part of the Linnea bedding collection, made of 100% linen. 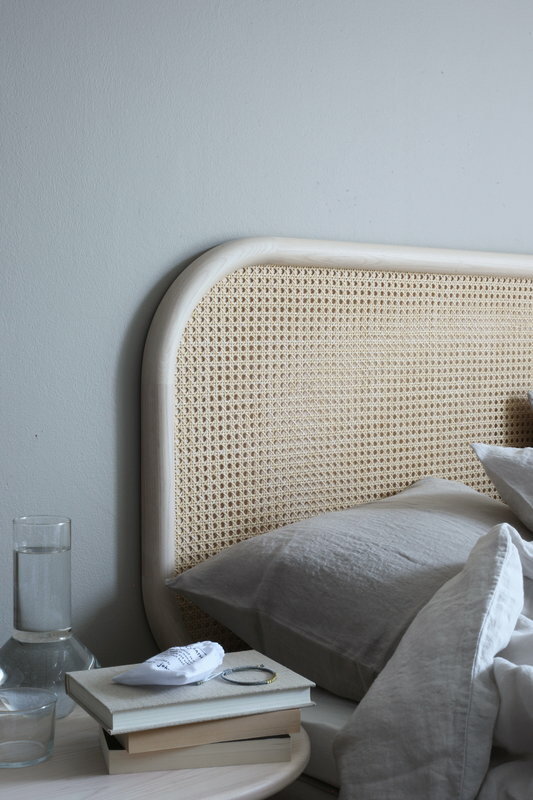 Thanks to its ability to adapt to different temperatures, linen is an excellent choice as a bedding material: when the temperature is warm, linen feels comfortably cool against the skin, and the thick fabric also provides warmth for cool winter nights. 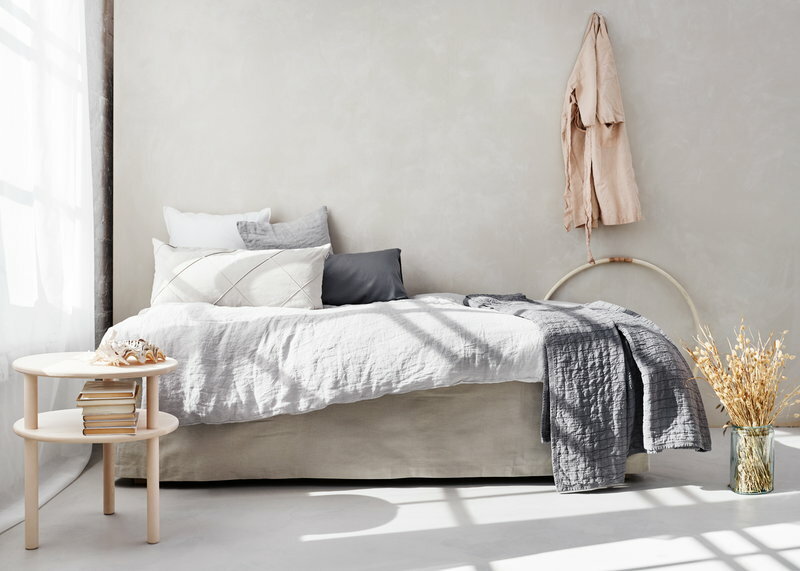 Matri's Linnea collection features pillowcases and duvet covers in different shades and sizes, all made of smooth and dense linen and packed in a beautiful pouch.